An Italian athlete who took part in an extreme outdoor marathon in Yukon is getting treatment for severe frostbite and may lose his hands and feet — but he says he doesn't regret running the race. Roberto Zanda was rescued last week by helicopter in central Yukon halfway through the gruelling 480-kilometre Yukon Arctic Ultra race. Athletes in the annual race compete by mountain bike, cross-country ski or foot. This year they could also choose to trek across the bitterly cold wilderness for 160 or 480 kilometres. Zanda was travelling by foot and was about six days into the nine-day marathon when he started to feel the early effects of hypothermia. During a routine morning check on Feb. 7, Yukon Ultra guides came across the sled Zanda was pulling, but he was nowhere to be seen. Rescuers found him later that day, and he was taken by helicopter to Whitehorse General Hospital. He will remain there until arrangements are made to transfer him home to an Italian hospital. The temperatures during the marathon were in the –30s and –40s. 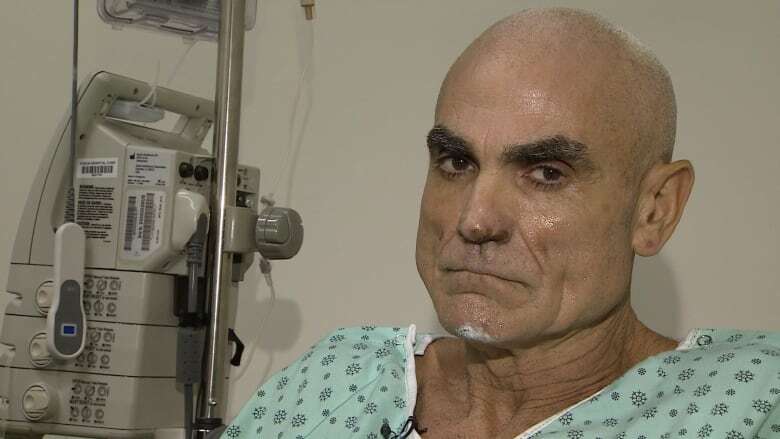 Zanda told CBC News through a translator that he wandered off to find help because his feet were starting to freeze up. He left behind the sled with all his gear and a GPS tracking device. He now says he believes hypothermia was kicking in. People experiencing hypothermia often aren't aware of their condition because symptoms can begin gradually. They can also become confused and exhibit unusual behaviour. 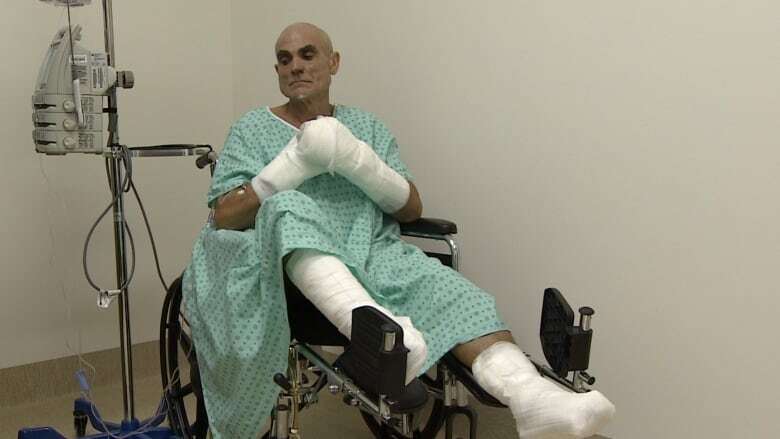 Zanda said he wandered for about a kilometre in deep snow, with no shoes for 18 hours. He said his hands were incredibly cold; he had taken off his gloves and saw his hands were yellow. An MRI revealed he has almost no circulation in his feet, Zanda said. 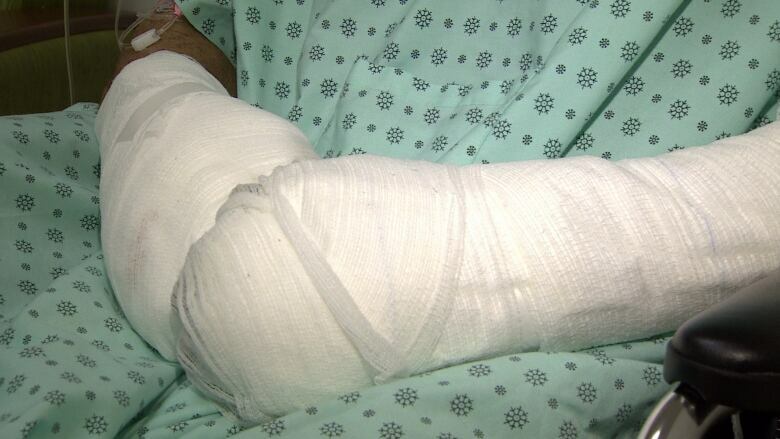 He said it will take several months to know if the circulation will return, but he hopes not all his limbs will need amputation. Zanda said being alive is more important than having hands and feet, adding he'll continue to race even if it is with prosthetics. 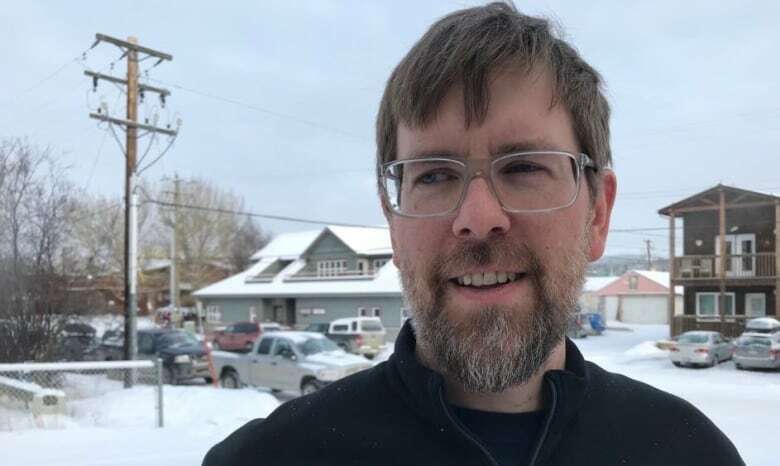 Robert Pollhammer, the organizer of the Yukon Arctic Ultra, said this is the worst incident in the race's 15-year history. This year the Ultra had about 50 participants from all over the world, including Denmark, Germany and the United Kingdom. Pollhammer said since Zanda's rescue, he's had talks with the RCMP and other people involved in the race. "There's been a lot of discussions, as 'could we have, what if,' and the conclusion is, no," he said. "He had everything he needed, he had the right gear… he simply ignored all the warning signs of hypothermia," he said. Pollhammer said it was a mistake for Zanda to unhook from his sled and leave the tracking device on it. "If he would have left with his sled hooked up to him we would've seen him wander off the trail and we could've sent somebody," Pollhammer said. "He was hypothermic, and to a stage where you… don't really know what's happening anymore." He said he still hasn't decided if he'll organize another Yukon Arctic Ultra. "It's always difficult to know that you're organizing something and somebody's now suffering serious consequences," said Pollhammer.